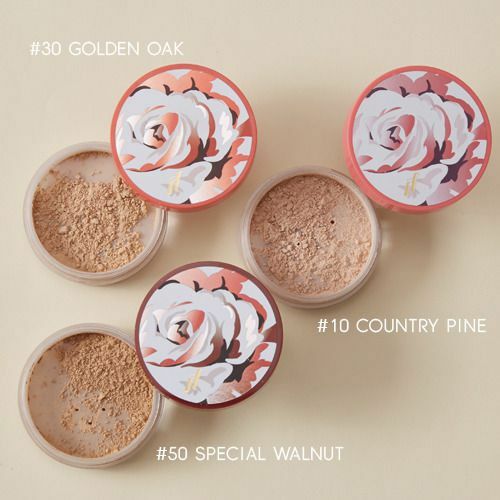 An ultra fine loose powder with foundation that provide sheer and lightweight coverage. It helps to even skin tone for natural look and smooth matte finish. The soft-touch powder will comfort your skin while absorbing excess oil, keeping your makeup in place and flawless all day long. 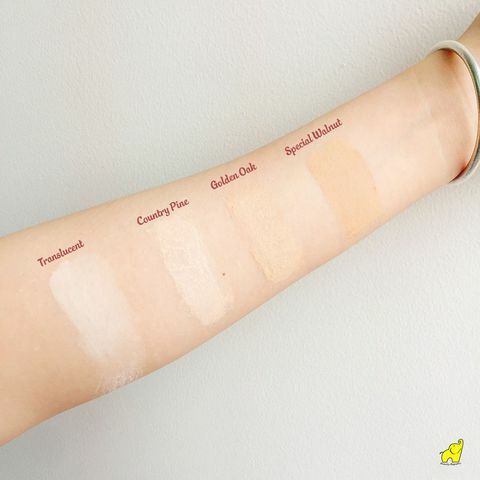 Suitable For: Perfect for oily and combination skin, or those who love natural matte finish. 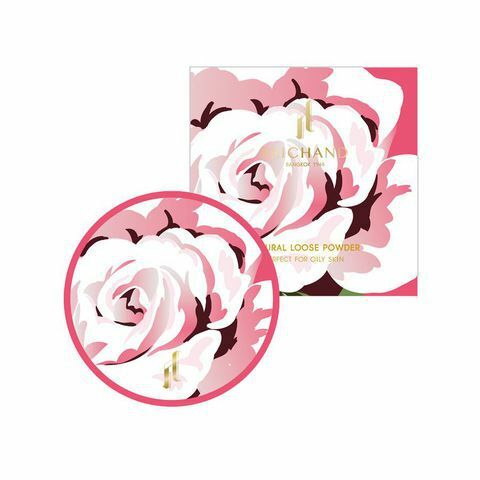 Usage: Apply Natural Loose Powder with puff. Gently press puff on the skin all over the face and neck, or use powder brush instead of puff. Apply the powder many times as needed.